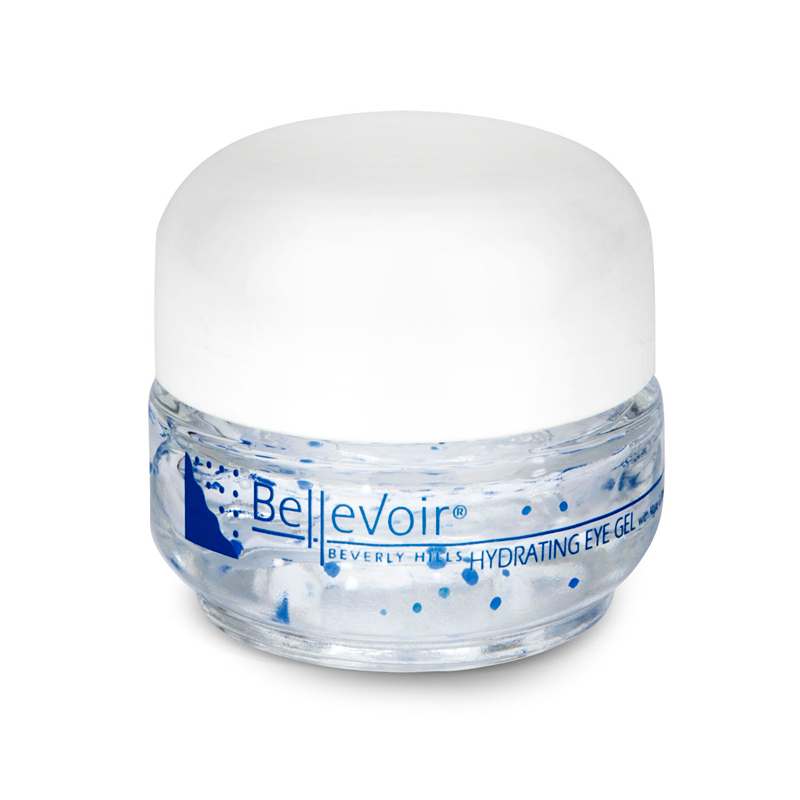 Gently hydrates the epidermis while controlling excess sebum while reducing shine. 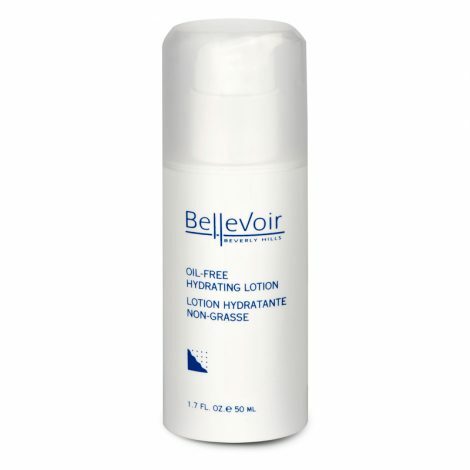 A remarkable, non-oily lotion that gently hydrates the epidermis while controlling excess sebum while reducing shine. Pure Algae Extract provides nutrients to skin cells and encourage cell-regeneration. 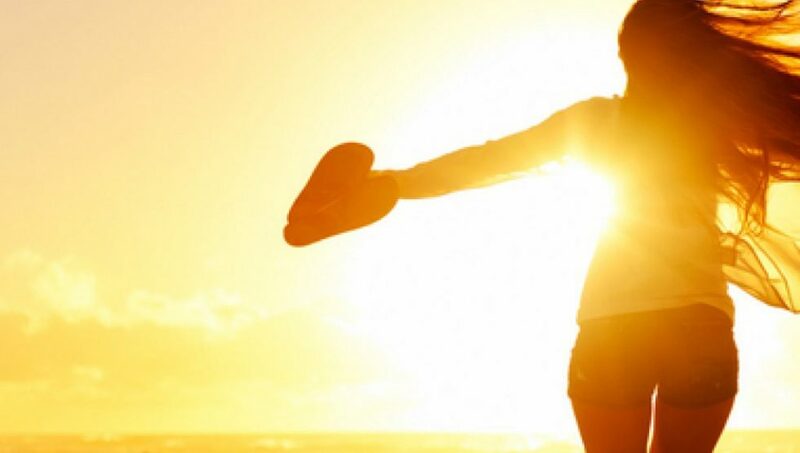 Antioxidant Stoneroot Extract and Vitamins protect against UV damage, free radicals, and other environmental harms. Green Tea soothes and prevents inflammations. 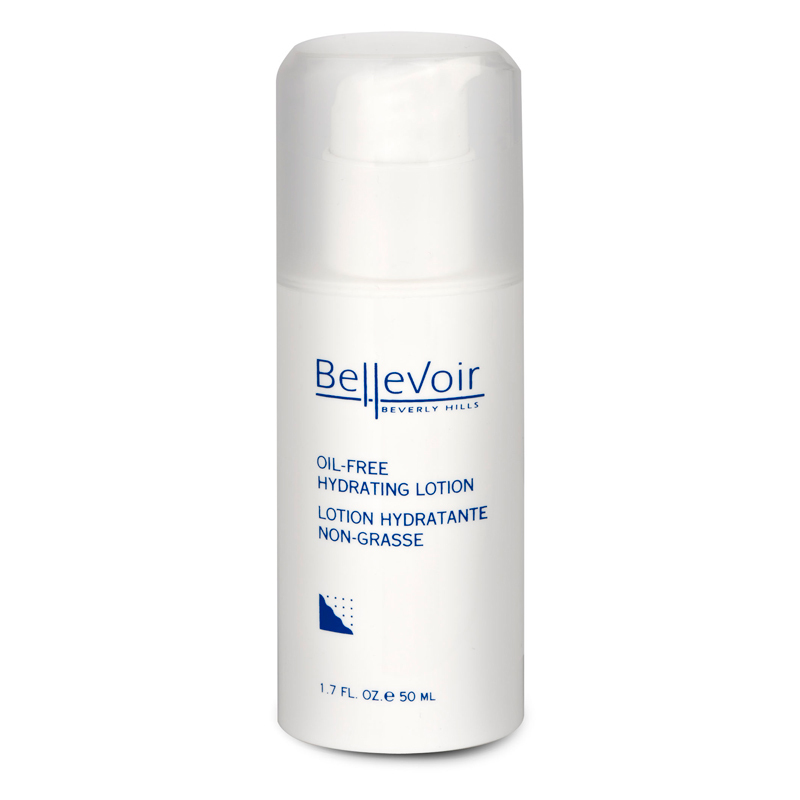 Astringent Kola Nut tightens pores, refines the grain of the skin to prevent an oily shine. How To Use: Lightly apply to face and neck mornings and evenings.